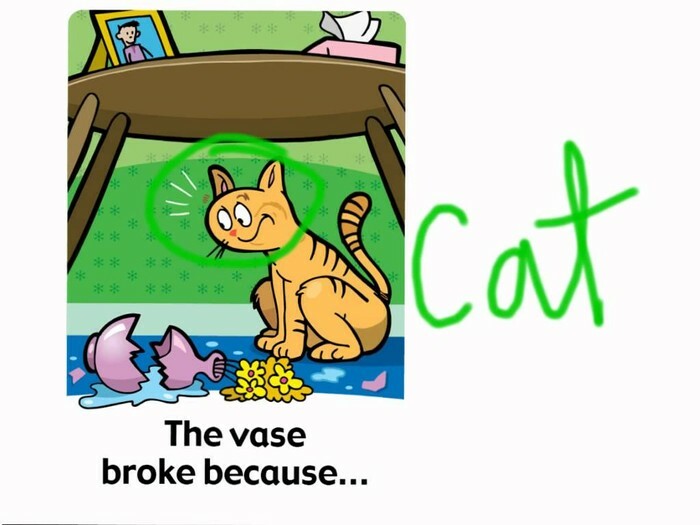 We can infer that the cat broke the vase. Podemos inferir que el gato rompió el jarrón. 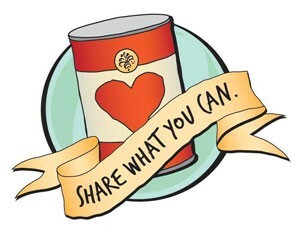 Students may bring donations of nonperishable food items during the week of Dec. 14-18. The donations should be taken to the classrooms for counting before being placed under the Christmas tree. The class with the most donations will win a party! The 5th Grade Leadership Team will be collecting donations of winter hats and gloves for students in need in our community. Please send in donations beginning next week. will not have to be made up at the end of the school year. A non-traditional instructional day is a district declared day when learning and instruction will continue, yet students will not report to school. Learning will take place utilizing technology or conventional paper packets focusing on skills enhancement, remediation and enrichment. All materials will be provided by your child's teacher(s) and students are expected to return completed assignments to their teacher upon their return to school. 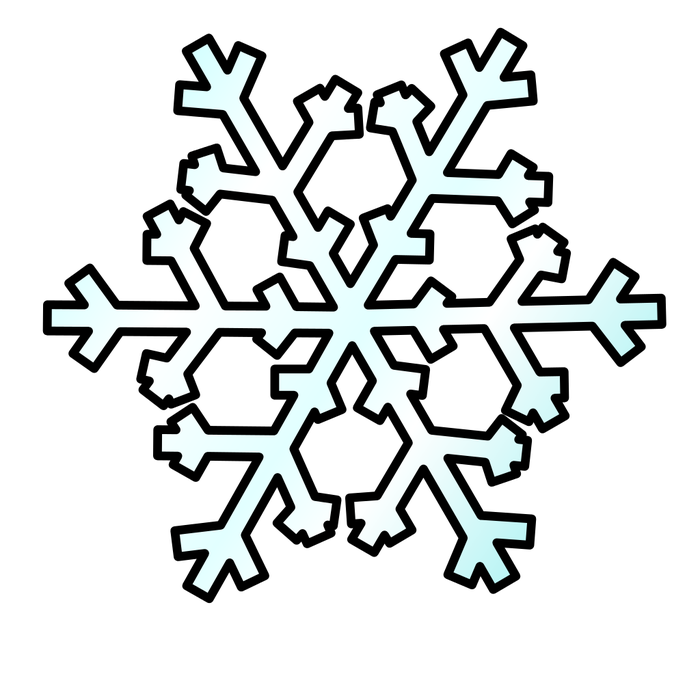 Please note, not every school cancellation day will be an NTI Day. The message from Mr. Hawkins will clearly indicate what type of cancellation day it will be. HOW WILL INSTRUCTIONAL MATERIALS BE PROVIDED? Students with internet access will be able to complete work at home or another location, using educational programs that are familiar to your child. If your child does not have internet access, a paper copy of assignments will be provided in advance of an NTI day. 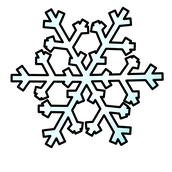 Other information regarding assignments can be found on teacher websites, newsletters and e-communications. WHAT WILL HAPPEN ON AN NTI DAY? When the decision is made to have an NTI Day, a Send Word Now (formerly One Call) will be sent out by Mr. Hawkins notifying families. Teachers will be available to answer questions and help students between 10 a.m.-I p.m. and 4 p.m.-7 p.m.
Teachers will be available via email and will respond to both student and parent questions during the above hours. If email is not a possibility, please contact your child's school to set up a means of communication. Completed work needs to be returned to school the first day back from NTI day. We are excited about this opportunity to provide learning when conditions in the past would have prevented learning from taking place. Thank you for your continued support. A very special Friend-and-Relation tells Christopher Robin a story of a Christmas Eve very long ago (about last year) when Eeyore, the old gray donkey who lives by himself in the thistle corner of Hundred-Acre Wood, was absolutely miserable. It seems that he lost his tail and Winnie-the-Pooh and Piglet got all of their friends and a search was organized. There is a great deal of fun and excitement, plus delightful songs, in the adventure that follows. Its theme, which concerns caring, sharing and the importance of cultivating friends, makes this a very special and enchanting musical suitable for any occasion. For the entire family. (All welcome) Celebrate the holiday season with a special performance by the Midway Children's Choir and a petting zoo from Rosie's Ponies. 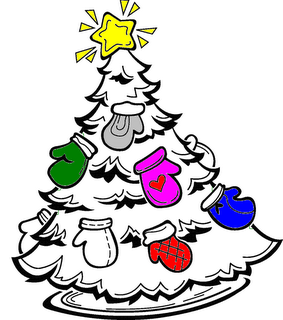 Enjoy refreshments and make a festive ornament to take home. (All ages) Bring the whole family and make delightful gingerbread houses decorated with colorful candies and frosting. Supplies provided. *Call 846-4014 to sign up. (All welcome) See Santa, make friends with Corduroy the Bear, enjoy refreshments, create decorations, hear live music, and more. Visit with Santa and Corduroy from 3-4:30pm. Visit with us until the Versailles Christmas Parade at 4:30pm!